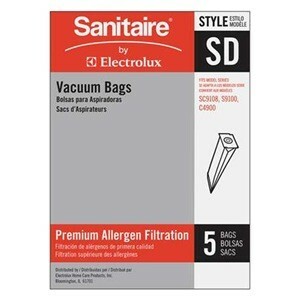 Sanitaire vacuum bags style SD. These bags fit all Sanitaire Duralux models SC9150 and SC9180. 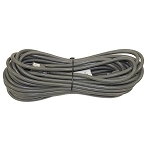 They also fit Eureka commercial models C4910. order was delivered quickly. Bags are of good quality at a good price.